Party of six! 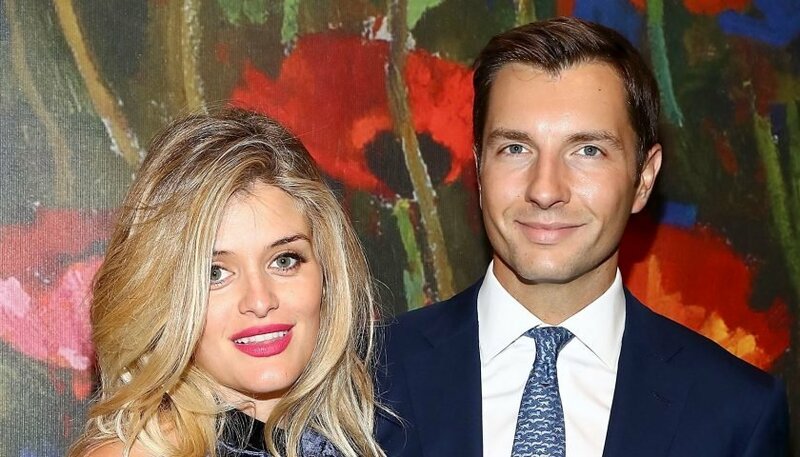 Daphne Oz and her husband, John Jovanovic, are expecting their fourth child together. The Dorm Room Diet author, daughter of Dr. Mehmet Oz, and Jovanovic already share three little ones. The couple, who tied the knot in 2010 after meeting at Princeton University, welcomed Philomena, 5, in 2014, followed by Jovan, 3, in 2015, and Domenica, 15 months, in December 2017. That same month, Oz told Us Weekly exclusively about the plans she and the investment and funds analyst had to keep growing their brood. And when it comes to role model moms, she told Us that she looks up to Hilaria Baldwin and Jessie James Decker. Porsha Williams Celebrates Baby Shower With ‘RHOA’ Costars: Who Showed Up?